One of the things I like most about homeschooling is getting to teach my children more about history than I remember learning in school. Do you remember trying to read history textbooks? What a snooze! There was nothing interesting about learning history that way. The girls and I did try a textbook once - it was supposed to be one of the "good" ones. After years of living books, they hated it, so we stopped and came up with a new plan. 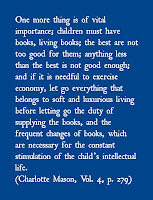 As I mentioned on Monday, Charlotte Mason advocated living books for children - books that inspire them with great ideas. 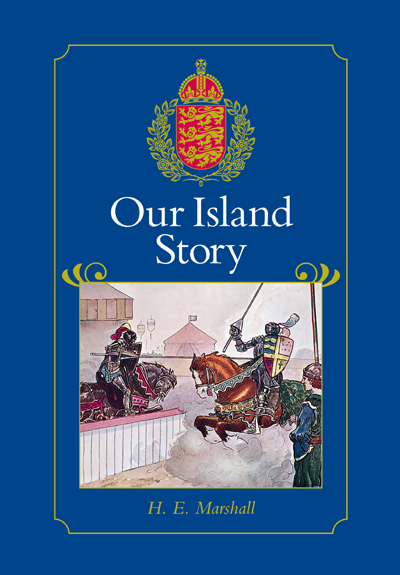 One of the first books we read that gave my children a love for history was Our Island Story by H. E. Marshall. We learned about this book from the Ambleside Online curriculum. Honestly, when I first started reading it, I was skeptical. However, we persevered, and my girls loved this book! I ended up purchasing a hardcover copy for each of them. 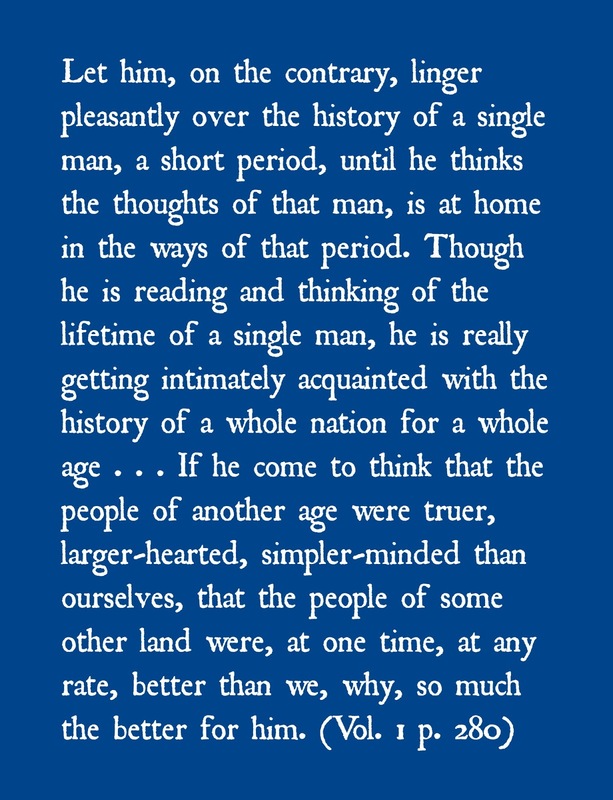 Charlotte Mason also advocated teaching history chronologically. Doesn't that make sense? I know I didn't learn history chronologically; I have no idea why history was presented as it was throughout my years in school. Chronological history gives an overall picture of how we got where we are. During this upcoming school year, we will study the Middle Ages. Many of the books we'll use will be from Ambleside Online's Year 7 list (my girls are 12 and 13), but I wanted a different spine. My friend Liz Cottrill from Living Books Library helped me plan out my curriculum for this year, and she recommended The Middle Ages by Dorothy Mills. Along with that, we will read some biographies - King Alfred, Joan of Arc, St. Francis; and we will read some great literature: Beowulf, Robin Hood, King Arthur. I also have quite a lovely collection of historical fiction put together. In Charlotte Mason's schools, all children, from Year 1 through Year 12, would have been studying the same period in history together. A child just beginning in school would step into wherever the school as a whole was in the history cycle (I believe they did two, 6-year cycles through history). I like the 6-year cycle. You learn history at a pace that allows you to hang out and get to know the people and the times. The trick, then, was to find a way to bring my little man, who is 6, along with us on this journey. I used a couple of resources to find books that he would like. First, Liz wrote an article on her blog with her Top Picks for Middle Ages Historical Fiction. Do you know what I found there? Virginial Kahl's fabulous book, How Many Dragons Are Behind the Door? I loved that book as a child. My mom still has our old copy at her house, and I have refrained from sneaking it back to my house because there are six other grandchildren to enjoy the book, in addition to my own three. (This is where you comment on my remarkable restraint.) 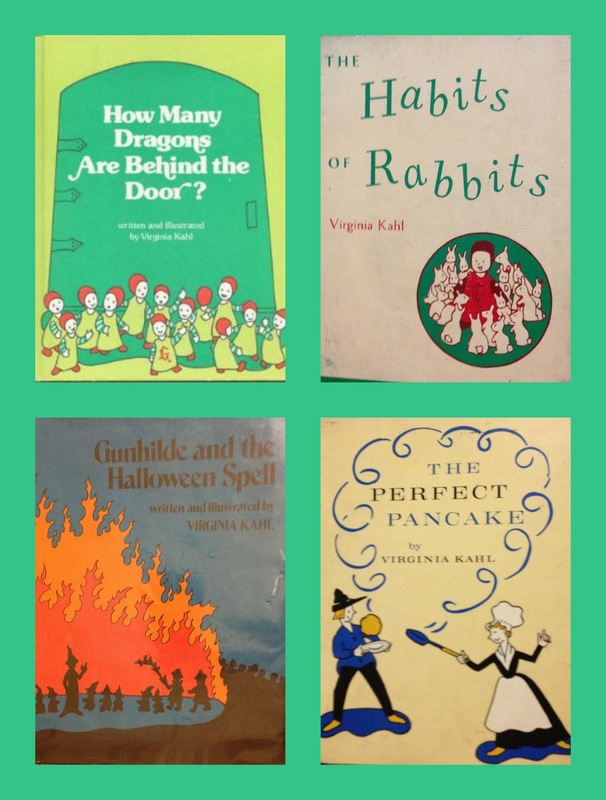 I learned from Liz's list that Ms. Kahl published several other books about this time period, and even though they are fictional picture books, you can learn a lot about the Middle Ages from them. You may have heard of The Duchess Bakes a Cake, which is one of the books used in a popular homeschool curriculum for younger children called Five in a Row. 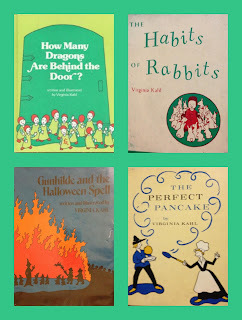 I don't actually have that one yet but I've been collecting all the Virginia Kahl books I can find over the summer. Another resource recommended by both Liz and Ambleside Online is Truthquest History. 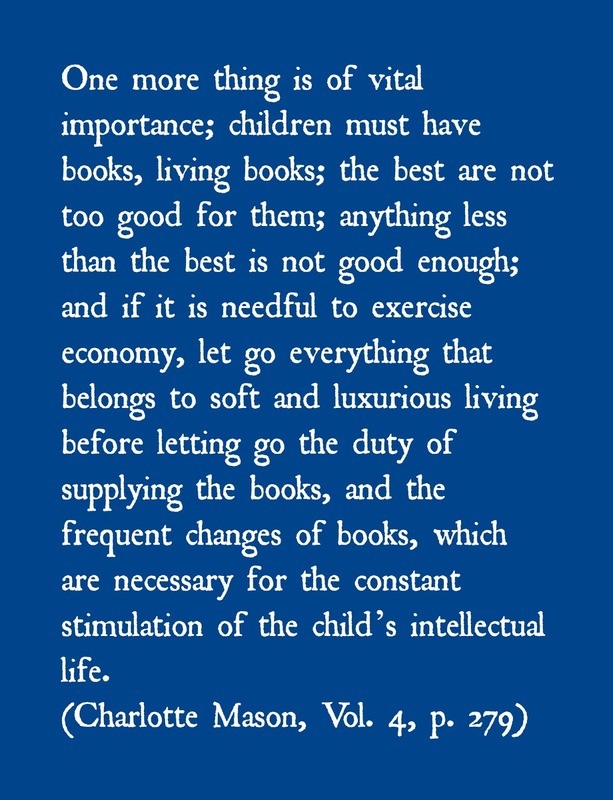 The author, Michelle Miller, has written a lovely history curriculum including extensive lists of living books. Her books are worth getting for the book lists alone! I picked up a copy of her Middle Ages guide, and went through it to find books appropriate for Isaac. Liz recommended The Sword in the Tree by Clyde Robert Bulla as a good book for Isaac on King Arthur, and there are several more from the TruthQuest lists in my pile for him. I'm particularly excited about one book we will read together this year: King Alfred's English. My friend Courtney at the Classical Circus reviewed it last year, and I thought it sounded amazing then, but didn't remember to get a copy. Another library friend of mine, Tenley, mentioned that she is going to use it with her son for their Middle Ages spine, so I finally picked it up, and plan to read it with my girls this year. It's about the development of the English language, from Old English to modern times, and it incorporates history, along with linguistics. I majored in linguistics in college, so this book is right up my alley, and I'm hoping my girls will find it interesting too. That's a little glimpse into how we will use living books in our homeschool to cover history during this upcoming year. If you have any books you love on the Middle Ages, I'd love to hear about them! Tomorrow, we will talk about living books for science. 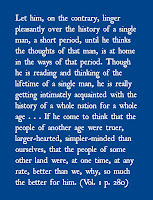 We LOVE King Alfred's English. It's a gem. Thanks for the other recommendations. I'm really considering Truthquest history.